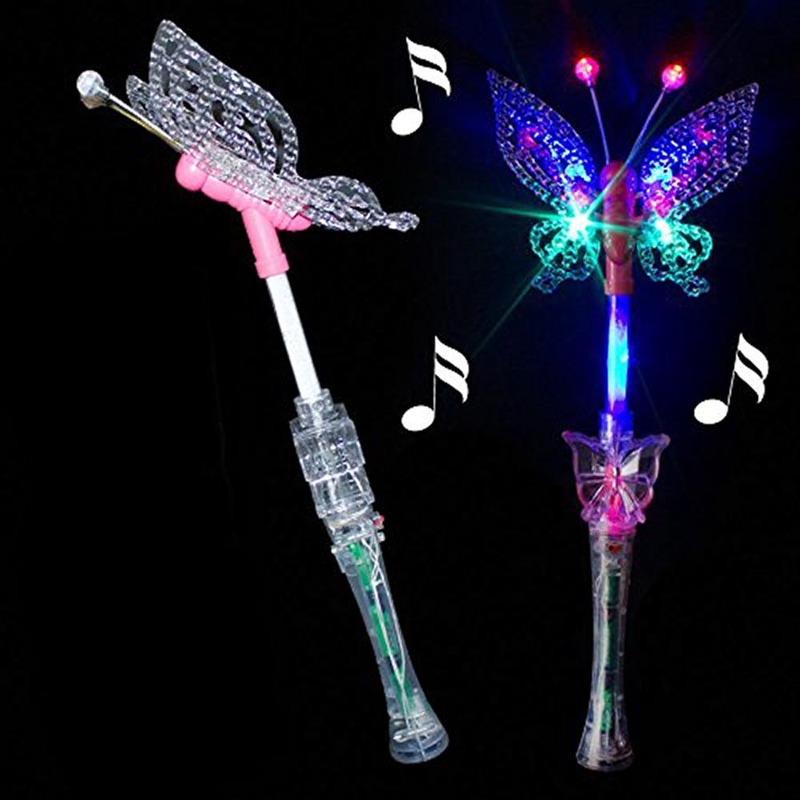 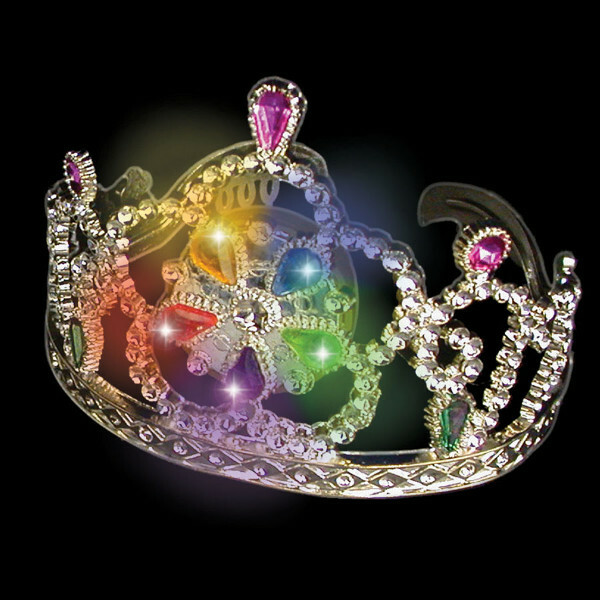 Super fun large 18" Light Up Butterfly Wands are a great party favor and a perfect accessory for any princess! 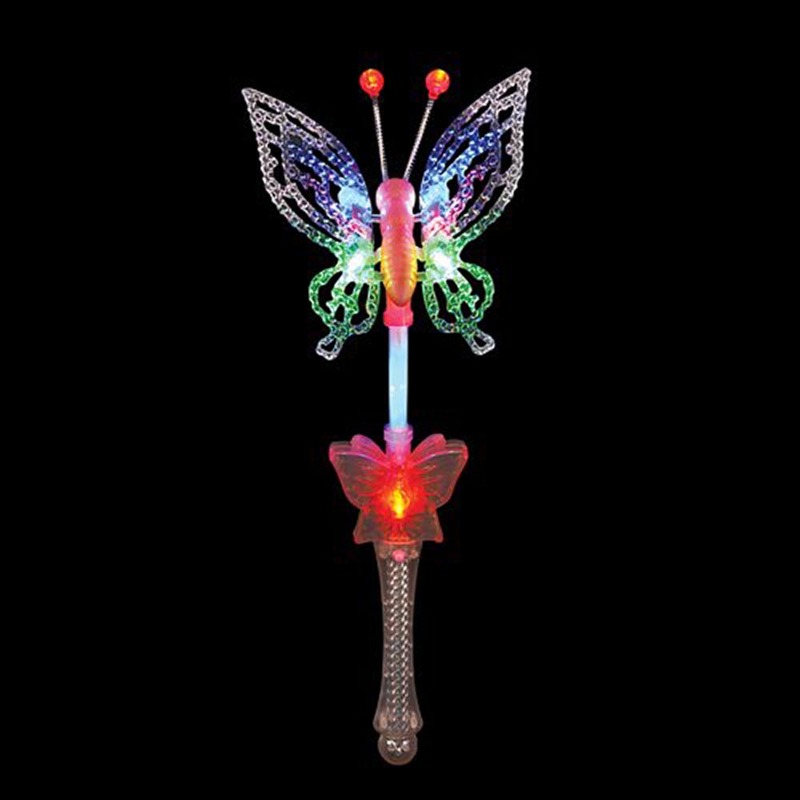 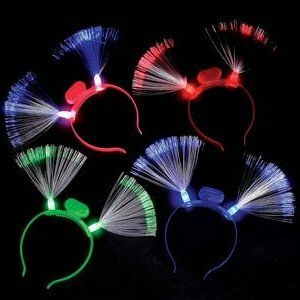 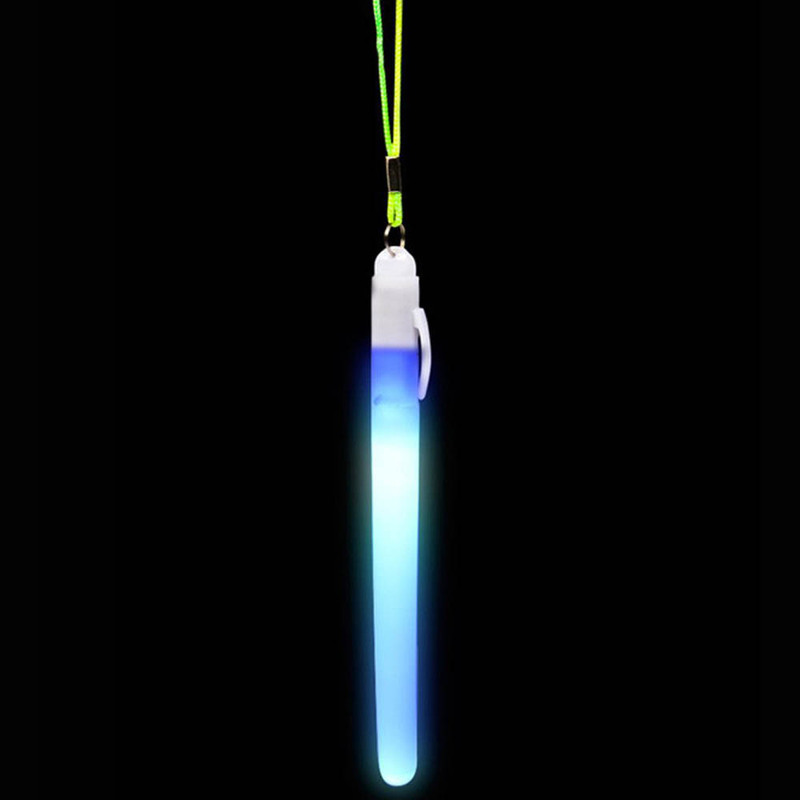 These flashing butterfly wands are bright and look great with multi-color LED lights! 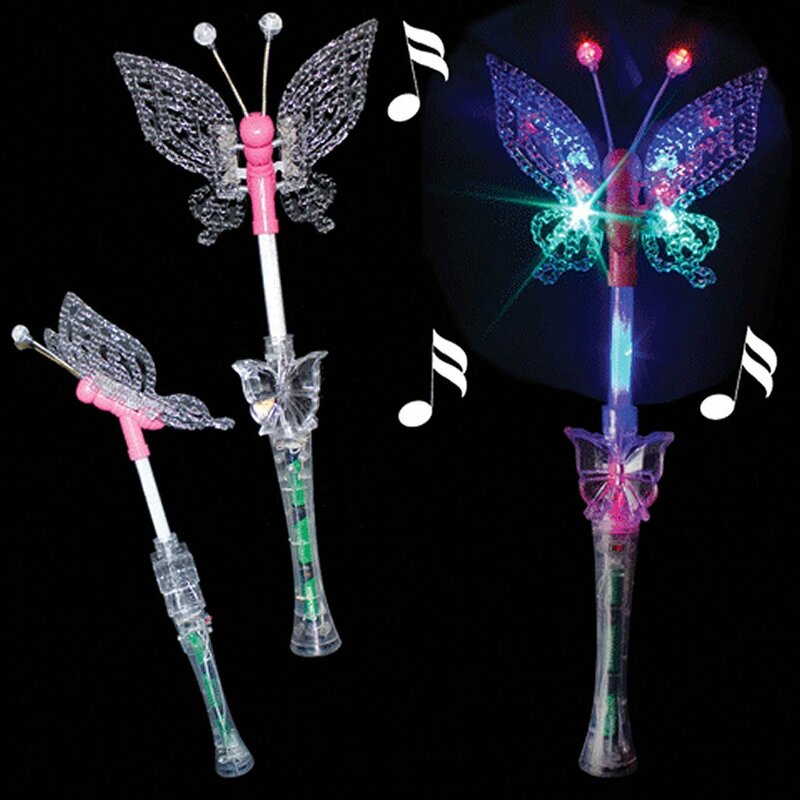 A push-button operates the flashing lights and a separate slide switch turns the music on and off.